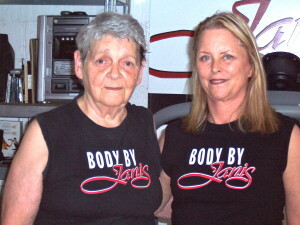 Janis’ Premier Clients in Mexico! 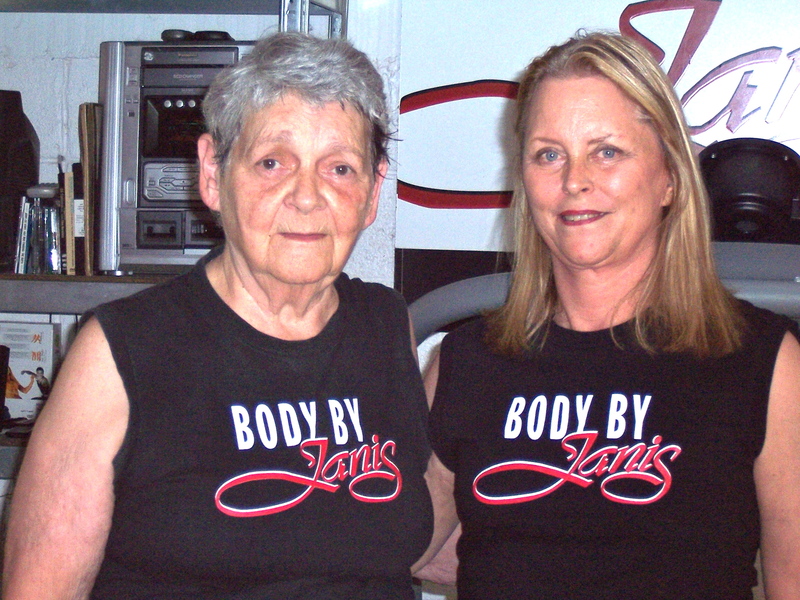 During her 16 years of training at Janis’ Gym, Martha traveled the path of cancer 3 times. She took a drug for 5 years that caused a dangerous level of bone loss, as well as a parathyroid issue. After training on the Power Plate for 3 years and then repeating her bone density test, her doctor said: “whatever you are doing, keep doing it” Her bone loss stopped and her bone density increased.